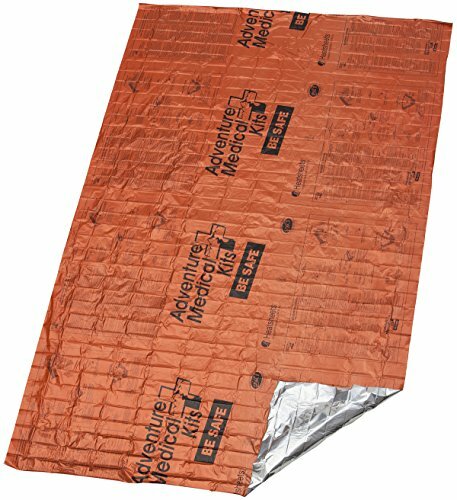 Mylar Emergency Blanket Kit (12 Pack) Thermal Survival Space Blankets for Disaster Preparedness. Maintains 90% Body Heat In Frigid Temps. 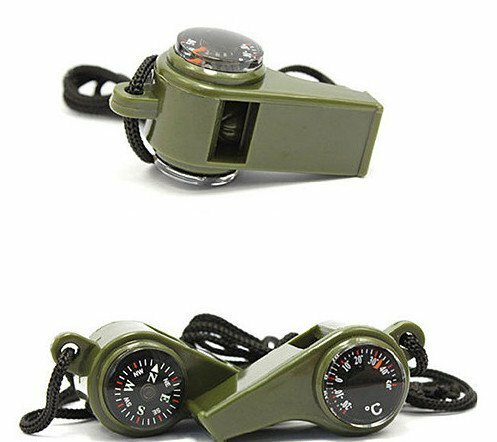 Great For Camping Running Hiking Outdoor Activiies Many Uses. 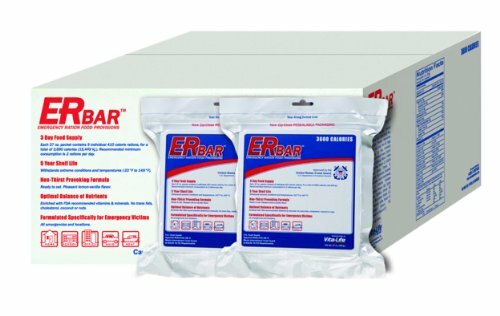 Count on the most advanced emergency blanket on the market that is meticulously designed to never fail when you’re counting on it with your life. Made from vacuum-metalized polyethylene Heatsheets, it reflects 90% of your body heat to help you stay warm. More durable than Mylar, this blanket resists tearing and will not shred like Mylar blankets if nicked or punctured. 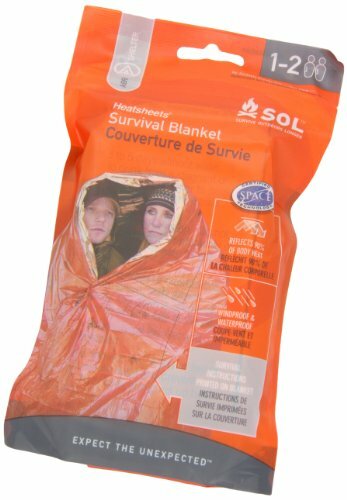 Give yourself a fighting chance for survival with the Survive Outdoors Longer Survival Blanket when wilderness travel takes an unexpected turn. 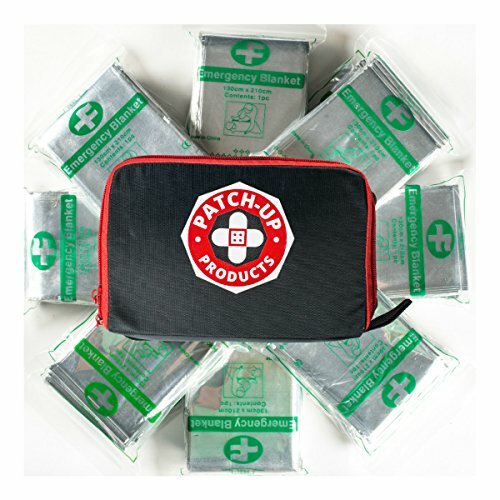 Count on the most advanced emergency blanket on the market that is meticulously designed to never fail when you’re counting on it with your life. 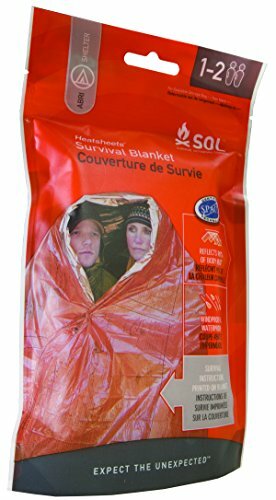 Made from vacuum-metalized polyethylene Heatsheets, it reflects 90% of your body heat to help you stay warm. More durable than Mylar, this blanket resists tearing and will not shred like Mylar blankets if nicked or punctured. 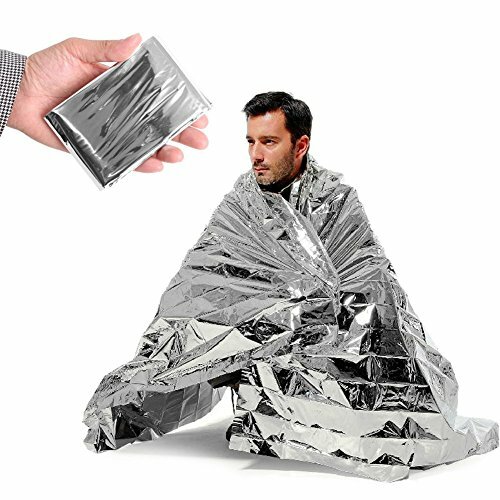 A true ultra-light multifunction backcountry tool, this emergency blanket can also be used as a ground cloth, gear cover, first aid blanket, and more. 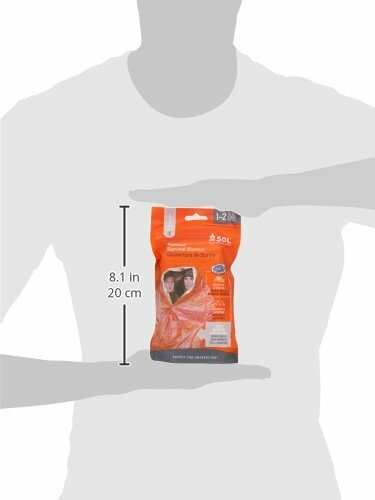 This pack includes a 60″ x 96″ emergency blanket that weighs only 2.88 ounces. 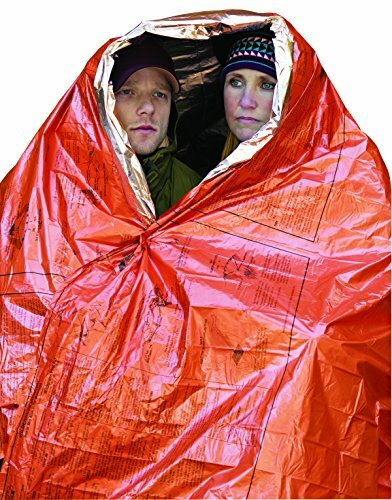 A true ultra-light multifunction backcountry tool, this emergency blanket can also be used as a ground cloth, gear cover, first aid blanket, and more. 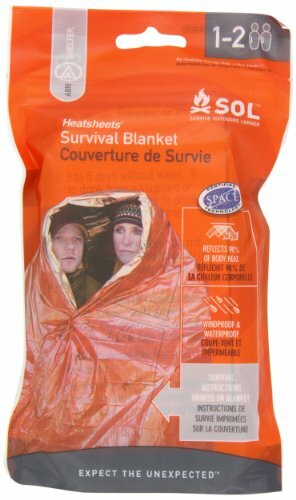 This pack includes a 60″ x 96″ emergency blanket that weighs only 2.88 ounces.